At Virgin Active Kenilworth, all fitness enthusiasts and those seeking to live a better, healthier lifestyle will receive access to world class fitness facilities and equipment, ensuring that you have no more excuses not to have the perfect body. At our Kenilworth branch, you have access to a range of different fitness options, including a riding studio, cardio equipment, strength equipment, and studios where our professional trainers will help you to achieve your body goals. When you are done with your workout, you are welcome to relax a bit and make use of free Wi-Fi. 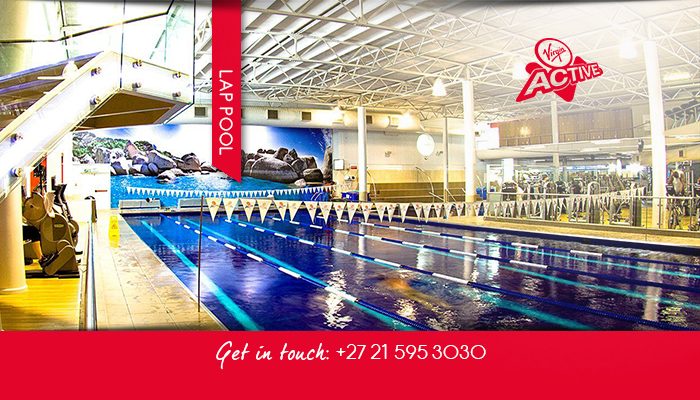 Virgin Active is a well-respected, international fitness brand. 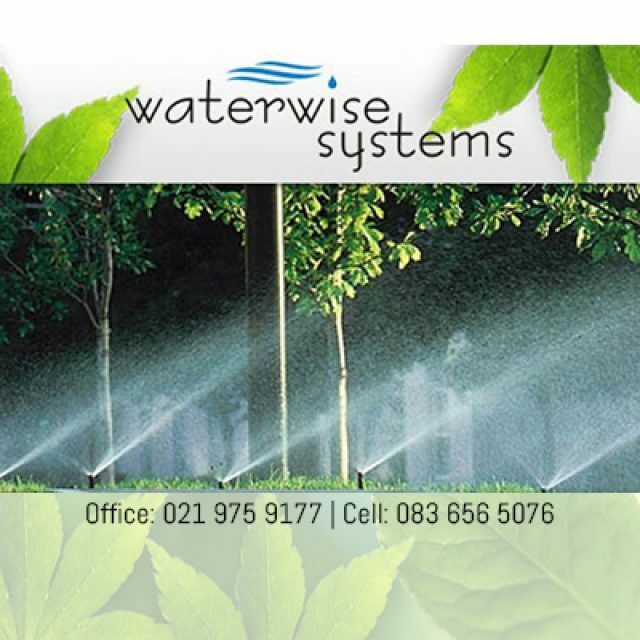 Offering the best facilities at competitive, monthly rates, we want to ensure that everybody has a chance to lead a healthy lifestyle. 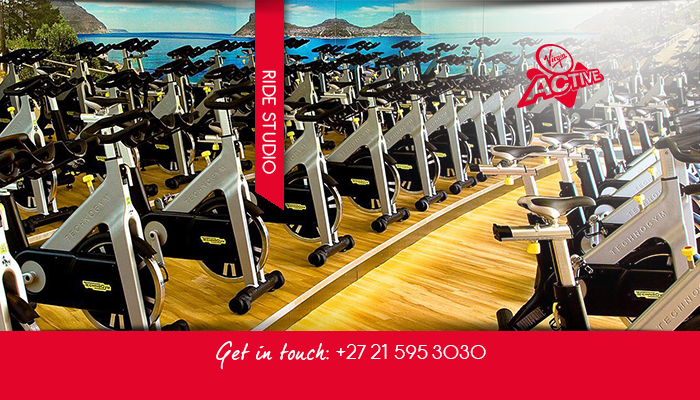 Included in the modern facilities at Virgin Active Kenilworth, clients will have access to all the latest fitness equipment and technology, as well as world class trainers and fitness classes. With us on your side, you have no more excuses. 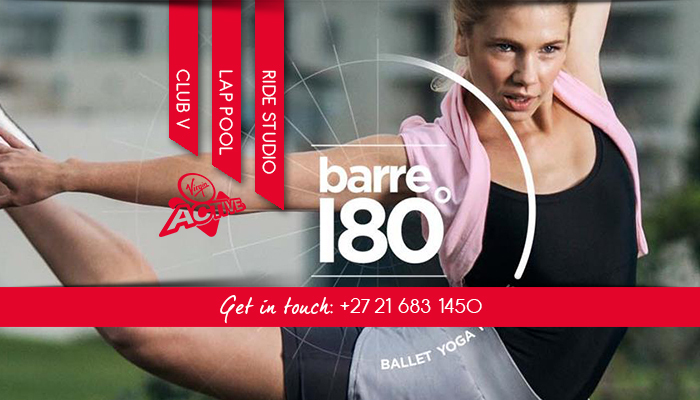 We also offer a range of classes on a weekly basis, including yoga, riding, Barre180, Shape and The Grid classes. 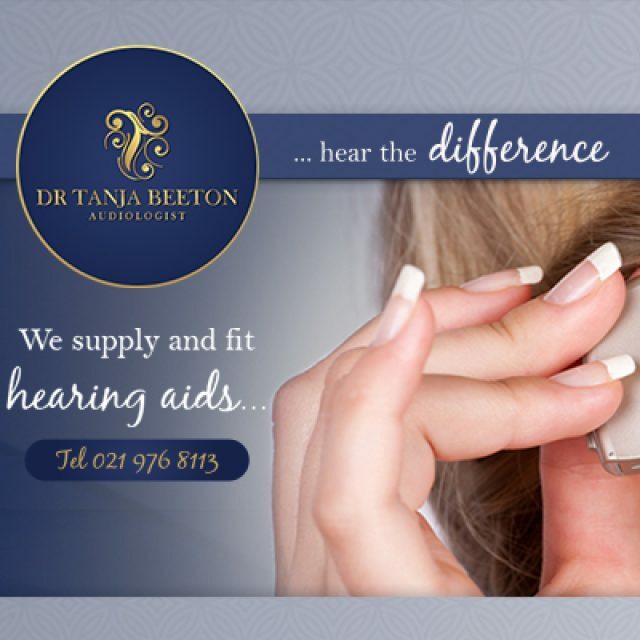 To find out how each of these classes can help you target specific areas, feel free to go to our website. 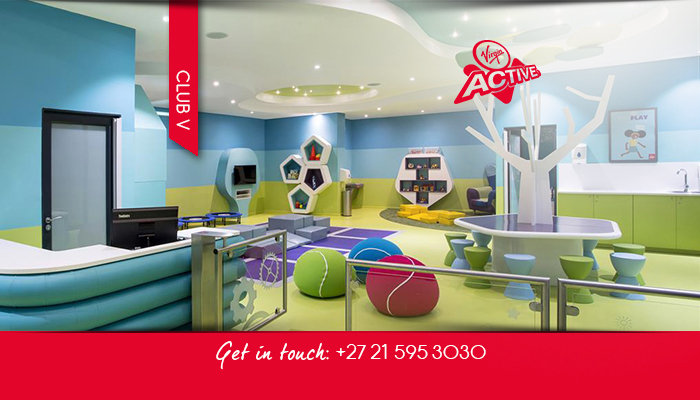 We hope to see you at our Virgin Active soon to accompany you on your fitness journey. 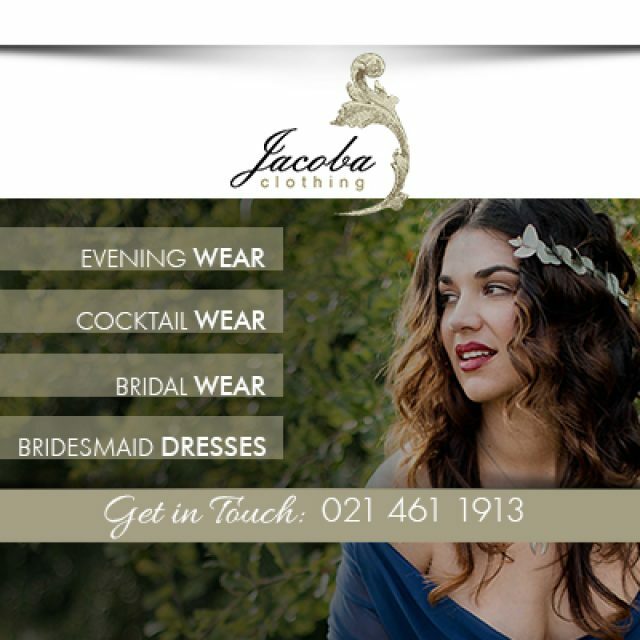 For timeless designs and minimum effort, Jacoba Clothing is the ideal choice! 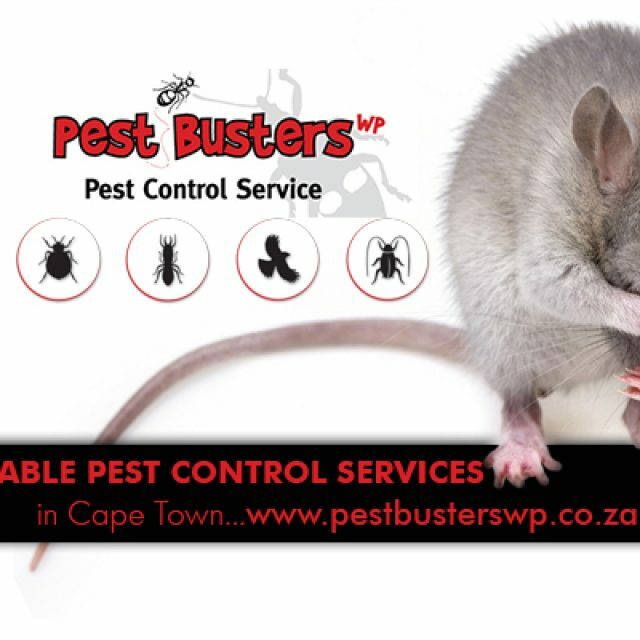 We are able to get rid of anything from cockroaches and rodents, to fleas, termites.